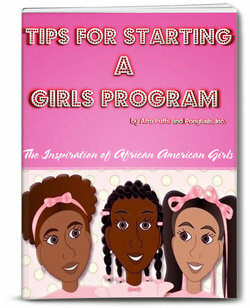 White House Summer Internship – 2012 | Afro Puffs and Ponytails, Inc.
skills. This hands-on program is designed to mentor and cultivate today’s young leaders, strengthen their understanding of the Executive Office and prepare them for future public service opportunities. 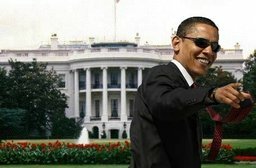 2012 to apply for a Summer 2012 White House Internship. If it’s not too late, I will spread the word. This will be an awesome experience for some deserving girls.